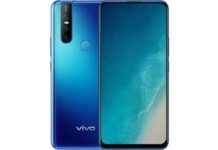 Vivo has announced through its Twitter handle that it will be launching the new Vivo 15 Pro with a pop-up selfie camera in India on February 20. 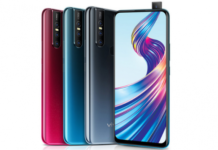 The Vivo 15 Pro would be the second device from Vivo to feature a mechanical pop-up camera along with a bezel-less display. 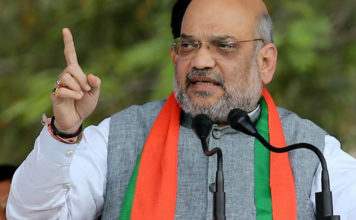 The company has also mentioned in the tweet that the device will feature a 32-megapixel selfie camera. 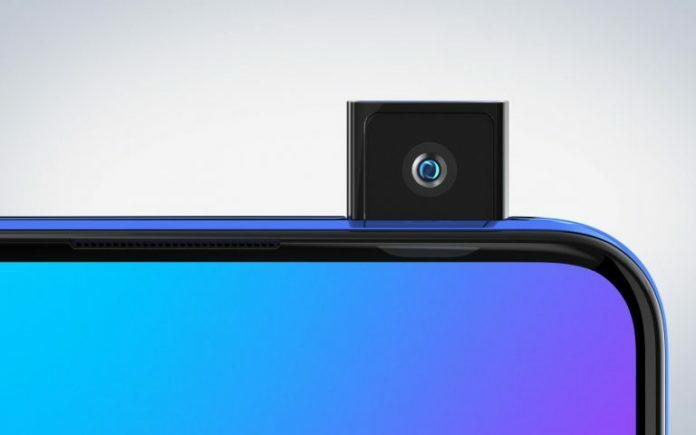 The first smartphone from Vivo to come with an elevating camera was the Vivo Nex, which was launched in India last year in July. Vivo Nex features an 8-megapixel selfie camera. Apart from the 32-megapixel selfie camera feature, Vivo has not revealed many details about the phone, Nevertheless, recent reports claim that the sensor on the camera module might be the recently launched Samsung GD1 32-megapixel image sensor. This sensor from Samsung is small and power efficient with support for HDR and electronic image stabilization. In a recent interview with IANS, a Vivo executive said that the upcoming Vivo 15 Pro will be priced between ₹20,000-₹30,000 in India. Notably, that is a much lower price than the Vivo Nex which was launched with a price tag of ₹39,990. There are not many details about the phone but previous reports and rumors suggest that the device will be packing in decent specifications. 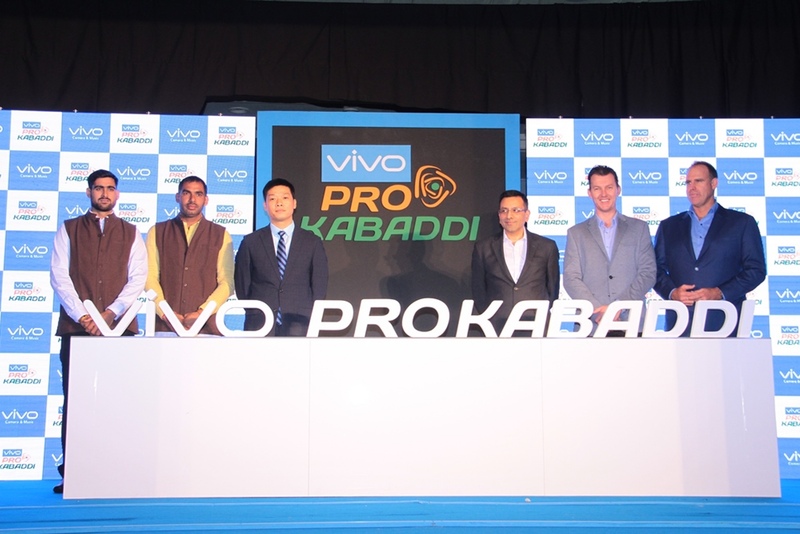 Vivo 15 Pro will be launched in India as a competition to the Nokia 8.1 and the Samsung Galaxy A9(2019) when it launches later this month. Vivo 15 Pro is also said to have triple-camera setup at the back panel. Recently, there had been a few leaked images of the purported transparent case of the device. The case showed cut-out space for what could be a triple camera module. 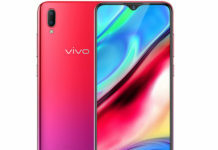 The Vivo 15 Pro is also expected to have an in-display fingerprint sensor as the case didn’t have any space to accommodate a fingerprint scanner at the back of the device.